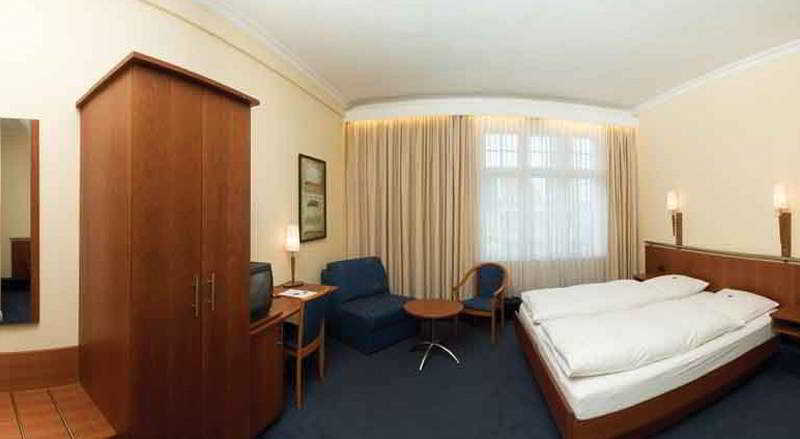 The attractive hotel is ideally situated in a side street of the bustling Ku'damn. In addition to countless shops and entertainment venues including the department store KaDeWe, other attractions located nearby include the Theater des Westens and the Kaiser Wilhelm Memorial Church. Various other tourist sights can easily be reached on foot or on public transport. 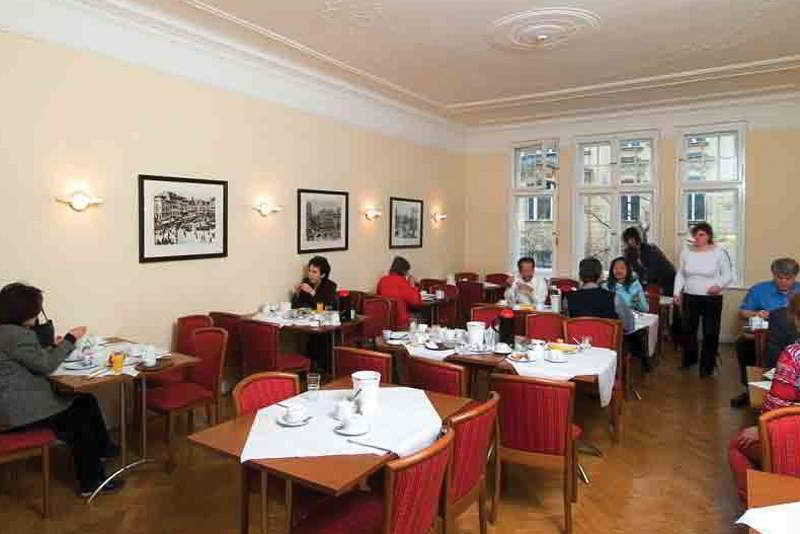 There is a stop for the public transport to be found just 50 m from the hotel.Built in 1903, this hotel comprises a total of 36 rooms spread over 4 floors. 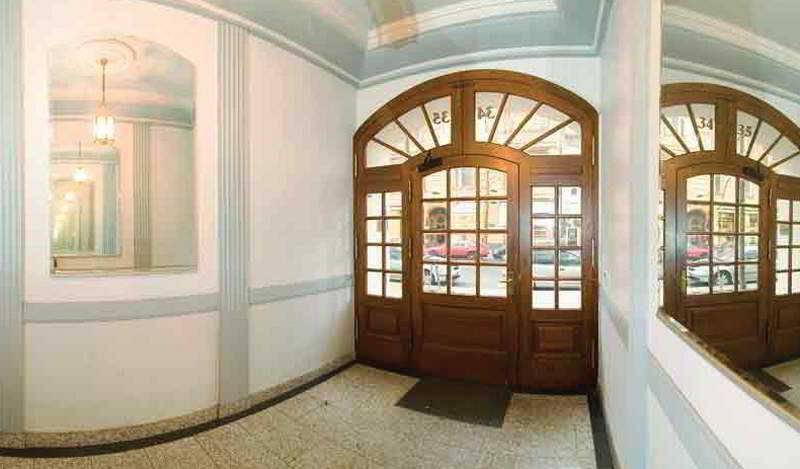 Guests may make use of the foyer with a 24-hour reception desk, hire safes and lifts. Additional facilities include a public Internet terminal.The tastefully decorated rooms come with a spacious bathroom with hairdryer, telephone, an Internet connection, a radio, a minibar/ fridge, central heating, a hire safe and satellite/ cable TV.